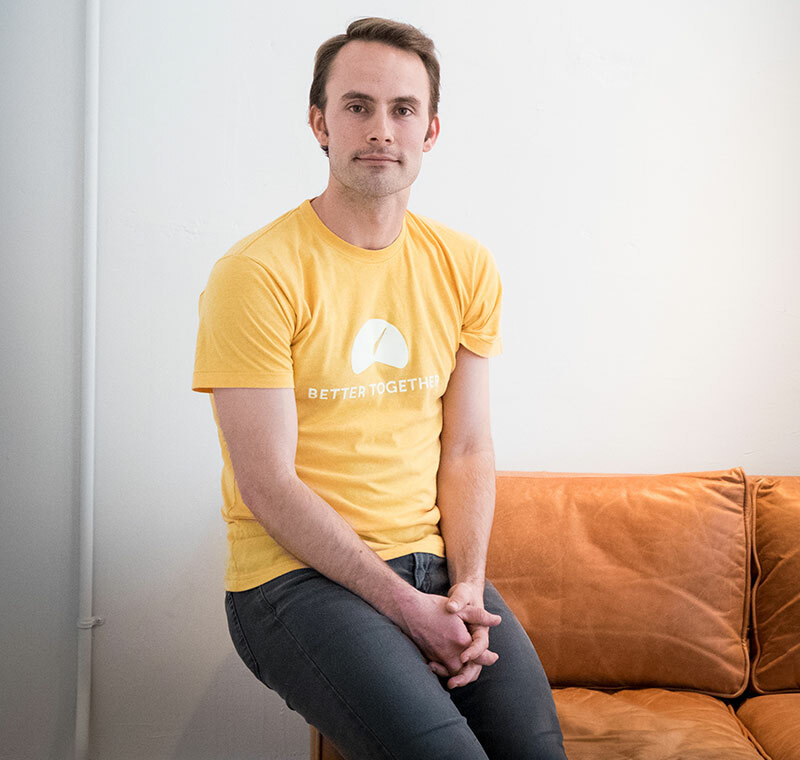 Just 6 years after launching, New York-based robo-advisor Betterment now manages over $4 billion in assets for more than 150,000 customers, making it the leading automated investing service today. The growth has been primarily in the last 15 months—the company started in 2015 with just more than $1 billion in assets. We’re thrilled that they’re part of the InVision community. 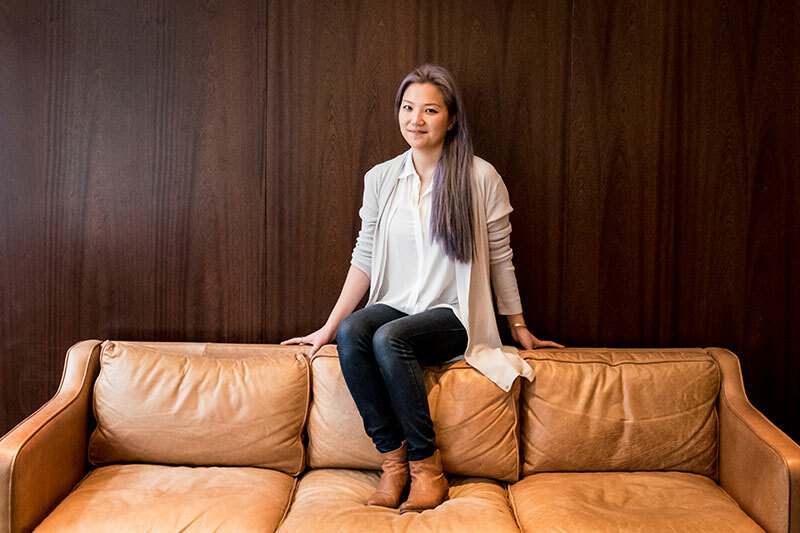 We sat down with Kat Lim, Senior Product Design Manager, to find out more about how her team designs in a heavily regulated space. 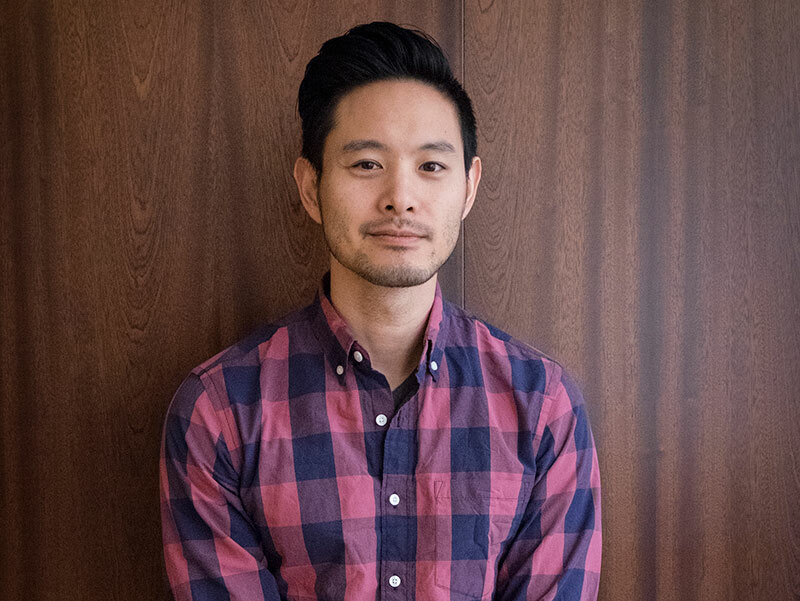 How is the design team set up at Betterment? We have both product and marketing designers on our 8-person team. Though both groups have similar skillsets, it’s an important distinction. Marketing designers focus on how to sell the product. They own the first point of contact with our customers, designing for our website, advertising, videos, and stand-alone widgets. All these tools aim to bring in customers by starting a new relationship, so they’re heavy on eye-catching visuals. Product designers at Betterment are responsible for continuing those conversations. Through customer research and interaction design, we curate a customer’s journey starting with signup, throughout their relationship with us. Part of that involves making sure the experience is engaging—and that we’re helping people accomplish what they’re trying to do. Do you follow any sort of particular structure like agile or waterfall? Like any growing company, we’ve tried several different approaches to getting stuff done over the years. Our process was similar to waterfall when I first joined in 2012, but, predictably, it didn’t scale. An agile process just works better. We need to react to changing information quickly, especially as we get better at testing and iterating on small slices. We can’t afford to do months of work only to find out the feature isn’t valuable to our customers. Doing customer research up front and then testing small feature rollouts allows us to tighten the feedback loop and make small adjustments to features before they’re complete. 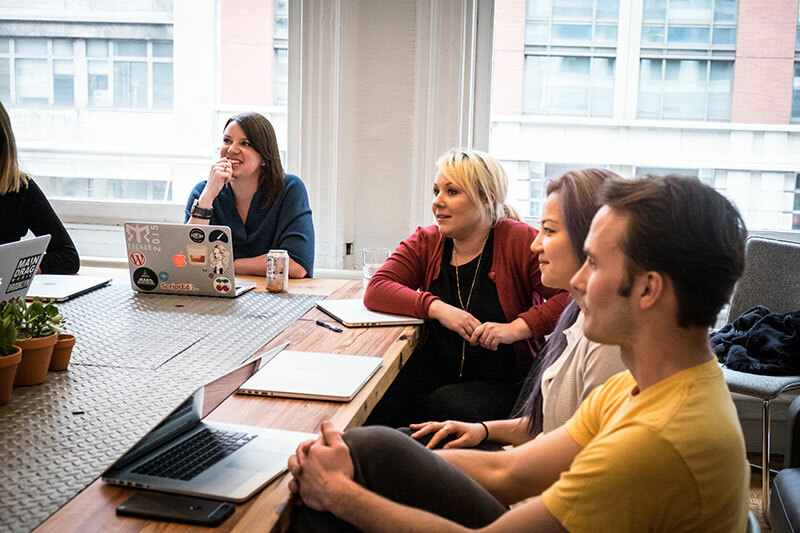 What’s the design culture like at Betterment? 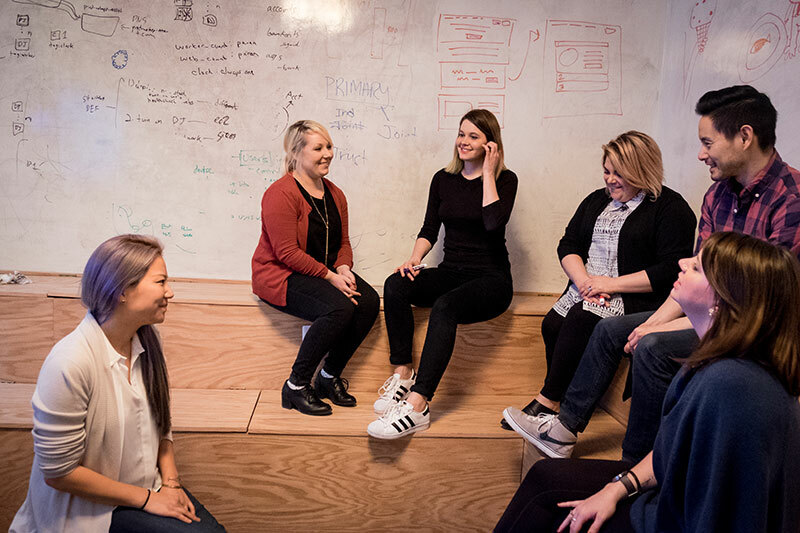 As the team has grown from one member to 8, we’ve put an emphasis on collaboration and trust. I want every designer on my team to have the freedom to experiment and push boundaries. We’re a close team in constant contact, pairing and soliciting feedback across several projects. 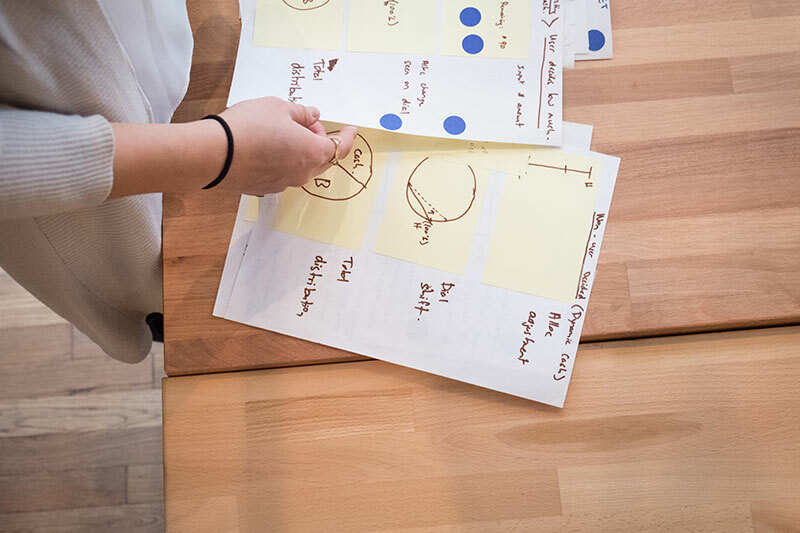 In addition to individual designer pairing, we also hold design studios every week where we share our work—regardless of completeness—to get feedback from a wide range of perspectives. One designer might be UI focused while another has an engineering background. 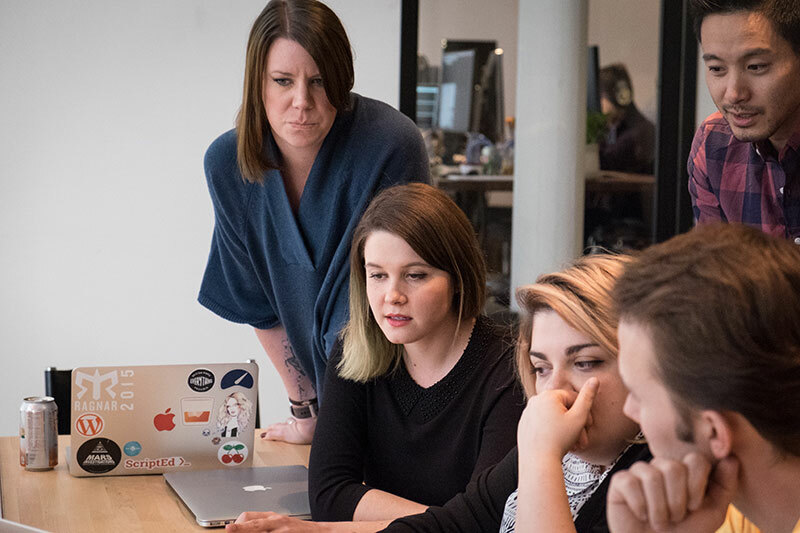 We rely on each team member’s strengths and experiences to make better design decisions across the organization. But design isn’t insular by any means. Projects are a cross-collaboration with product management and engineering. Each team brings its own constraints and potential solutions to the table. We rally around what problem we’re solving, validate our approach, scope it, and get to work. Betterment’s culture is all about transparency. We’ve always paired and shared with others. That’s something that we made sure we didn’t lose. As we’ve scaled, we’ve had to iterate on the process we use to share work. But it’s something we put a lot of love into, because it’s what makes us great. Do you have any other main values that exemplify your team’s approach? We value empathy. It’s important to learn from others’ experiences and benefit from their perspectives. That strategy will help you, whether you’re talking to a customer or building a relationship with a stakeholder. By understanding views different from your own, you’ll be able to understand any problem more completely and create a more holistic solution. What’s a typical day like for the design team? 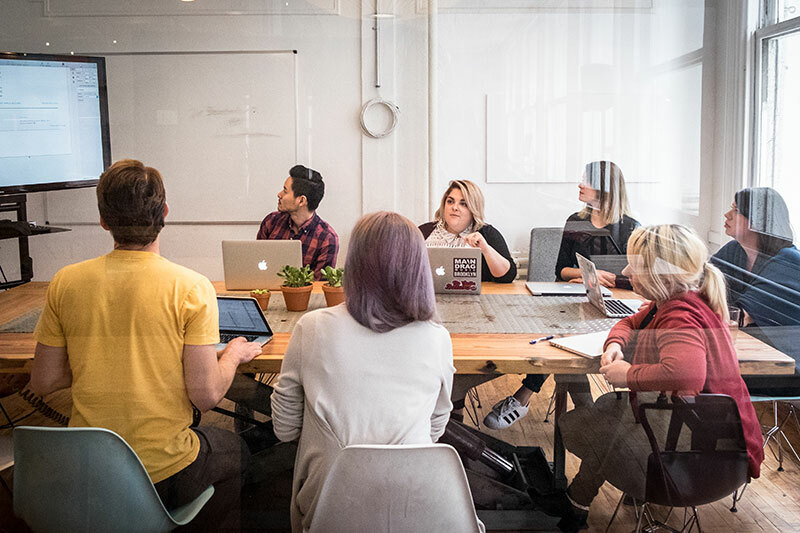 Every morning, each designer attends standup with his or her project team. Each member of the team shares updates on progress and surfaces any blockers. Afterwards, a designer might grab someone to pair on or discuss problems. Otherwise, it’s time to put on some headphones and work. What’s the process like for designing new features? At the beginning of a project, the lead designer, the lead engineer, and the product manager sit down and make a plan. We’ll often start with an assumptions exercise. 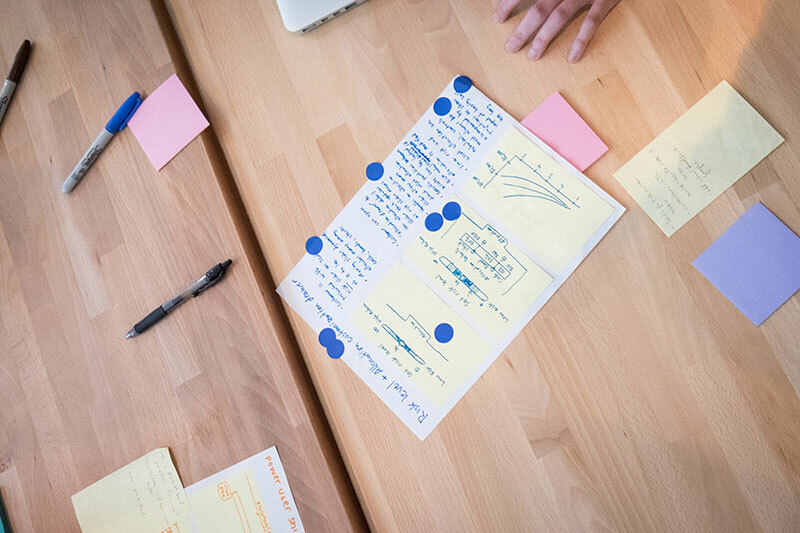 Together, we write down what we believe about the feature and what problem it will solve. This exercise produces a list of risk factors that we can rank based on their impact to the project to test. If we rely on incorrect assumptions, the feature might be useless to the customer. So we validate our assumptions with qualitative and quantitative research. That could be working with our data team to creating surveys or customer interviews—it completely depends on what the needs are. Once our research is complete, we’ll present this information to stakeholders. We’ve proven to ourselves that we know enough the problem to solve it well. Now we pick a direction and start ideation. An ideation session brings in a diverse crowd from all parts of the organization. This group might include people from customer service, engineering, design, product, or operations. The idea is to get a wide range of perspectives. We’ll draw out solutions to the problem, post them on the wall, vote, and then figure out which ones we can string together to form a solid solution. Next we’ll create a system map and share it with engineers to get their feedback. We may find that something doesn’t work in the way we intended it to, and the engineer will help us figure out how to fix that. There’s a lot of give and take here—we’re trying to find the simplest, yet most complete solution. Now, with a buildable solution in mind, the designer will go off and put together a basic black-and-white wireframe. Since I’ve been here, we’ve used InVision to present the solution. It’s the best way to make sure we’re going in the right direction and considering the whole solution. We share that wireframe with key stakeholders, and sometimes with our CEO. Once we’ve got buy-in from everyone, the full build begins. That’s when design really starts sprinting to the finish line. We use InVision for communication and testing. It helps design shop around high- or low-fidelity wireframes without engineering effort. InVision prototypes are so accessible, it makes remote testing workable. We used to do in-office user testing, but we found it wasn’t actually that helpful. Customers couldn’t use their own computers or the browsers they use in real life, so we’d get less-than-real-life results. Now, set up a time, send a link, and we get to watch real customers use the flow in a natural environment. So InVision’s helped us make sure we can get that experience right. We can show all the small pieces and get feedback around copy, specifically about whether it’s confusing or needs to be more prominent. 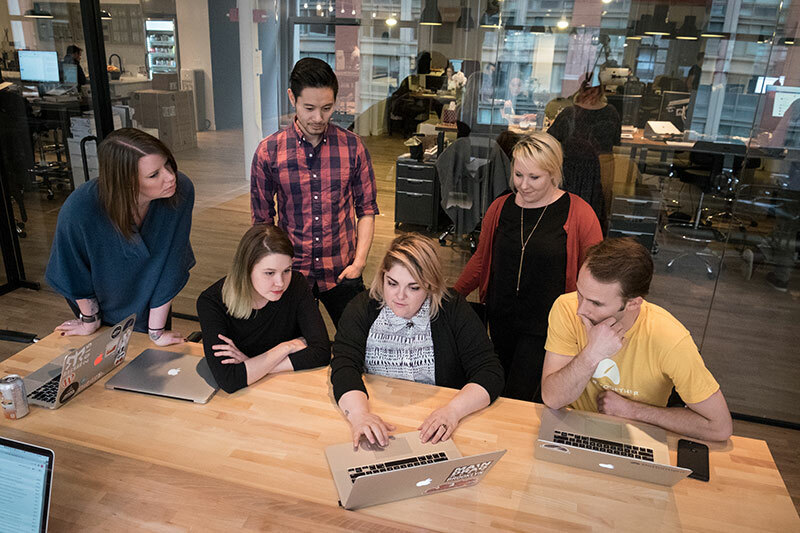 For internal communication, InVision has been a core part of our process. As we’ve grown, we’ve had to figure out out how to keep communicating broadly with a larger team to remain transparent. We want to give project teams the ability to run really fast, but there has to be a channel for constant feedback—otherwise we might be telling completely different stories. How do you stay engaged and creative at work? Design all sits together, and that physical proximity is important. We thrive off each other’s energy, bouncing ideas off one another. Swapping and politely stealing solutions also helps to ensure we’re not reinventing the wheel. I can build on and get inspired by what my team has built, and vice-versa. Also, the problems we’re solving are very challenging. This is a product that has to fit into the context of your present and your future. We’re taking the tools of an industry known for its elitism and jargon and presenting them to novices and veterans alike. Accessibility is the name of the game. It’s tough work, but rewarding. Everyone can understand and use Betterment without understanding exactly what’s happening under the hood. What’s your userbase like and how has it changed since you’ve joined Betterment? At first, we attracted younger customers—people who were new to investing and just wanted a better way to save, or who wanted to try us out. But as more and more people started hearing about Betterment, they realized that we offer a better way to invest regardless of age or income. Now we have customers of all ages, from 22 to 92, with all balance sizes, from $10 to well into the millions. We also have 2 additional lines of business: Betterment for Business, which is our 401(k) product, and Betterment Institutional, which allows financial advisors to use our technology to manage their clients’ assets. How do you and your team keep up with constantly changing web standards and opinions on what good design is? For us, it’s really about being curious and being able to experiment with what we’re seeing. We play around with how we frame questions, and what kind of surveys we could do—there’s no limit to the things that we can try. If you can figure something out and it’s working for you, then everybody here is going to jump on board. To us, good design solves a customer’s problem. How does your team manage the challenges of being in a highly regulated space? Our co-founder is also a lawyer, and we have a really great legal and compliance team that’s passionate about our mission. Our legal and compliance team work with us from the beginning of a project to figure out the best way to help our customers. They understand the needs of the business and the problems we’re looking to solve. When we’re ready to push something live, they review it to ensure we’re following the strict rules and regulations that come with being in financial services. Do you have any thoughts on where the finance industry could improve as a whole? I think that’s why we’re all here. We don’t have finance backgrounds—we came here because it’s a really tough problem. There’s never been an easy way for people to invest and manage their money. The primary option available is a traditional DIY brokerage, which is often manual and, unless you’re a financial expert, requires a lot of research on things like how much to invest each month, how much risk to take on, what types of accounts make the most sense for you, and what types of funds to select in a portfolio. Many people don’t receive this type of financial advice and, even when they do, there’s often a conflict of interest—traditional financial services will try to sell certain products because they’re incentivized to do so. We’re changing that. We’ve created a service that first gives advice based only on what’s best for you—the customer—and then actually invests and manages your money. Design plays a huge role in the success of this. It’s really about being able to digest everything and make sure that our customers can make the right decision with better technology. We don’t just want to help people know how they should be investing and managing their money—we want to do it for them, automatically, so that they don’t have to. Never stop experimenting —get your feet wet with a lot of different things. Should designers play a role in developing business strategy? Without understanding business strategy, it’s impossible to build the right feature. Really, business goals have to align with customer goals—if they don’t, you’re not making something that’s going to be meaningful to the customer. What does success in a design project look like to you? A successful project produces a feature that does good for customers. Good design solves customer problems and makes solutions accessible. It’s the point at which the success of both the product and customer are perfectly aligned. Success is invisibility. When we’ve done a great job, our users won’t even know we’re there, silently guiding them down the road. Photos by Nina Robinson Photography.